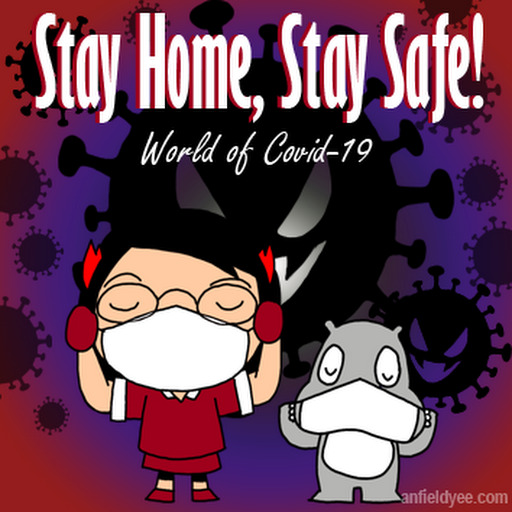 This blog macam lifeless sangat talk about Pokemon Go again and again lol. 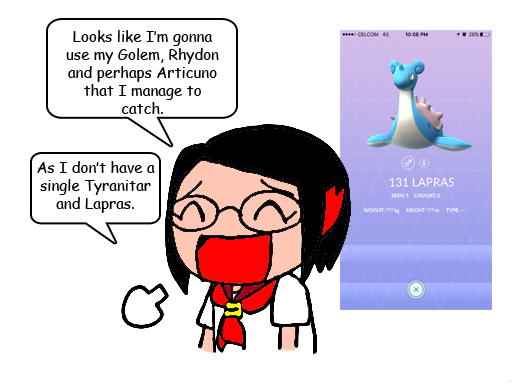 Yes I still don't have a Lapras. What's the big HU-HA anyway? 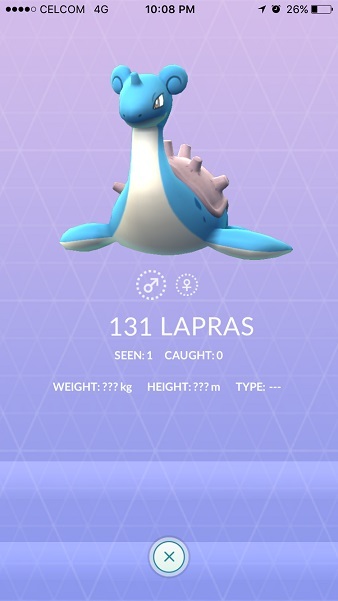 I think I was too concentrate on catching Shelter instead of focusing on Lapras during the water fest event. Because I was SO believe I'm gonna hatch found a Lapras. 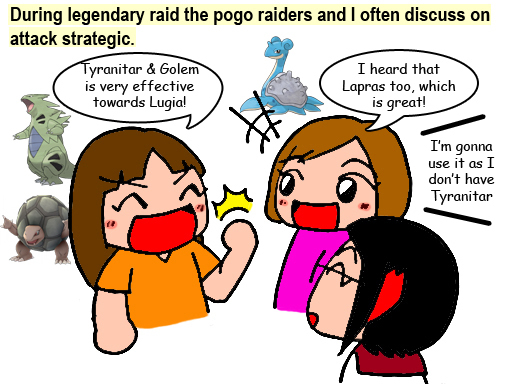 God knows until now I still don't have one in my pokedex lolol. From your drawings, I can see that you are a talented artist! Keep it up ya! :D Frankly speaking, I'm not into Pokemon Go, but Hubby is very faithful to it.